We will not be undersold! Visit store for current specials. Hundreds of Styles and Colors to Choose from in our Longwood Location! 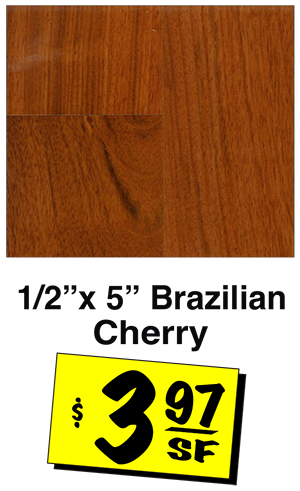 Flooring HQ has the best selection of Hardwood Flooring in Orlando! Does Flooring HQ Have a Showroom? Yes! 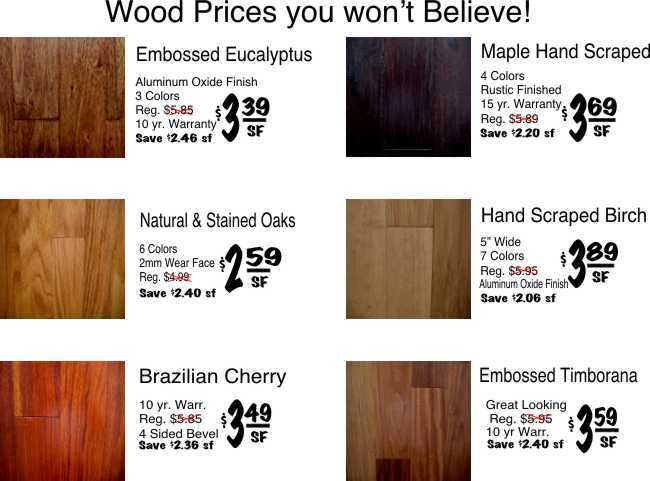 We are located in Longwood, FL and stock 100’s of hardwood flooring samples for you to browse in person. 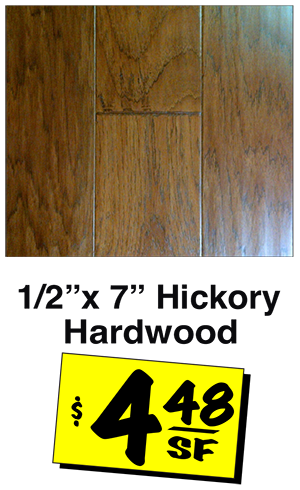 Flooring HQ offers engineered hardwood flooring in a variety of styles from manufacturers such as Meritage, Majestic, Versini, Bruce, Armstrong and others. 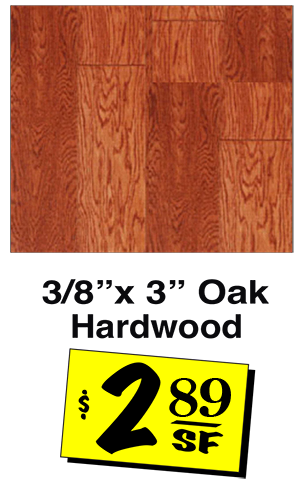 And all of our wood flooring comes with a full manufacturer’s warranty. Hundreds of Styles, Colors, Textures and Qualities in our Central Florida Showroom to Choose From! Over 67 Styles in our Central Florida Showroom! Ready to visit our showroom? 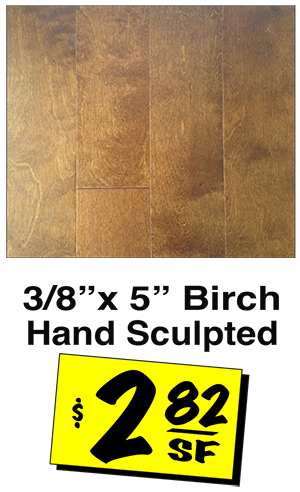 See our huge selection of hardwoood flooring products that are not displayed on our website. Work with our friendly and caring staff who can provide professional support & suggestions to meet your unique flooring needs.